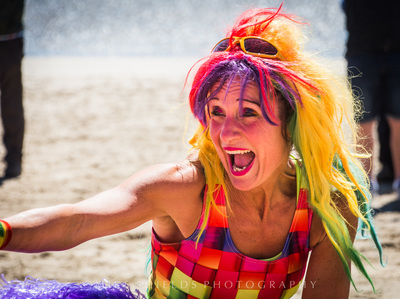 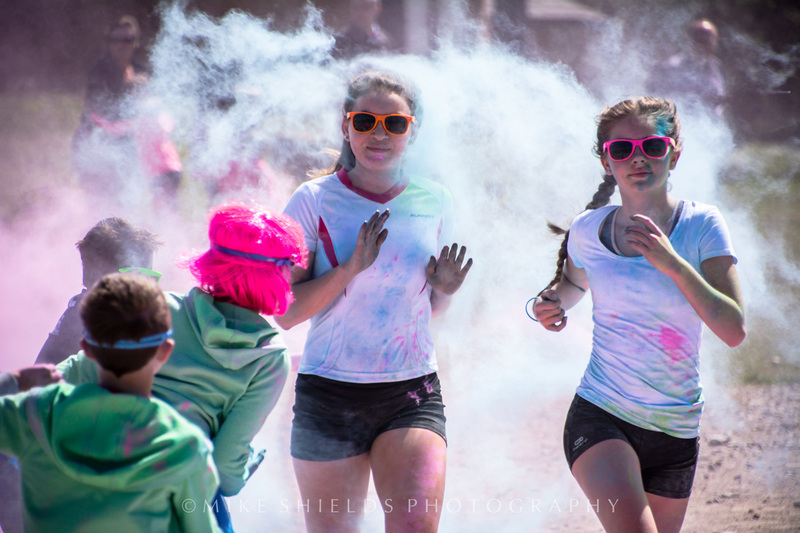 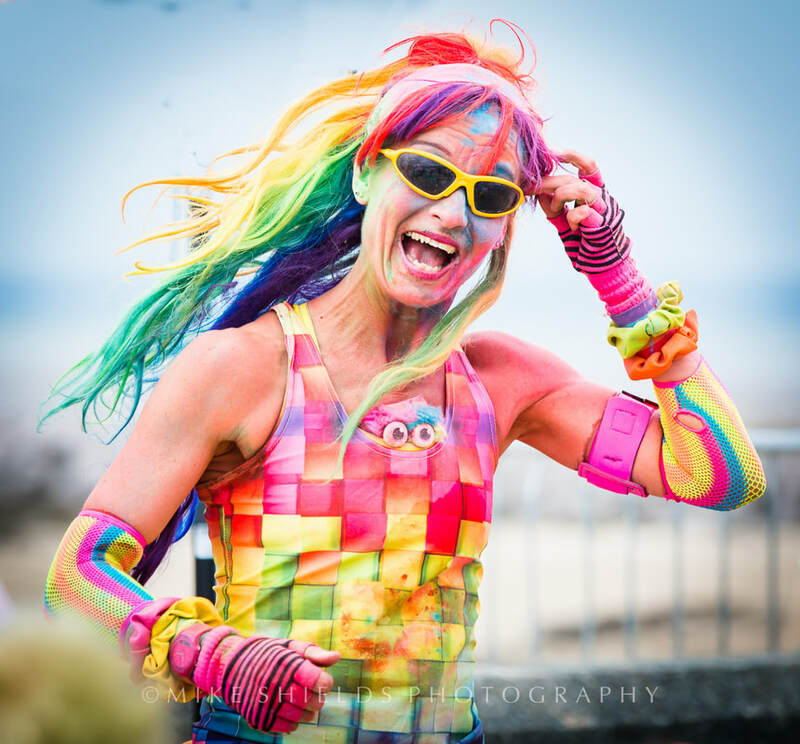 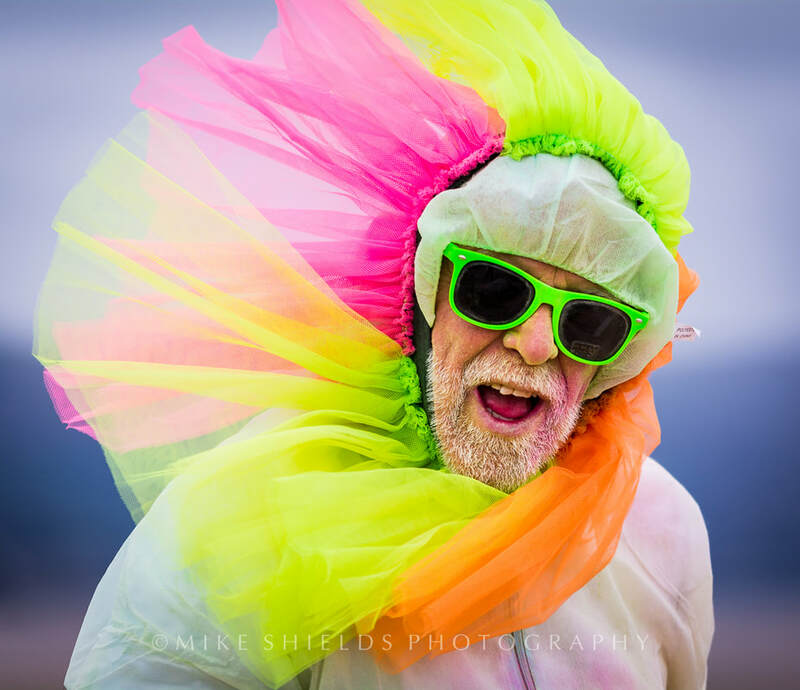 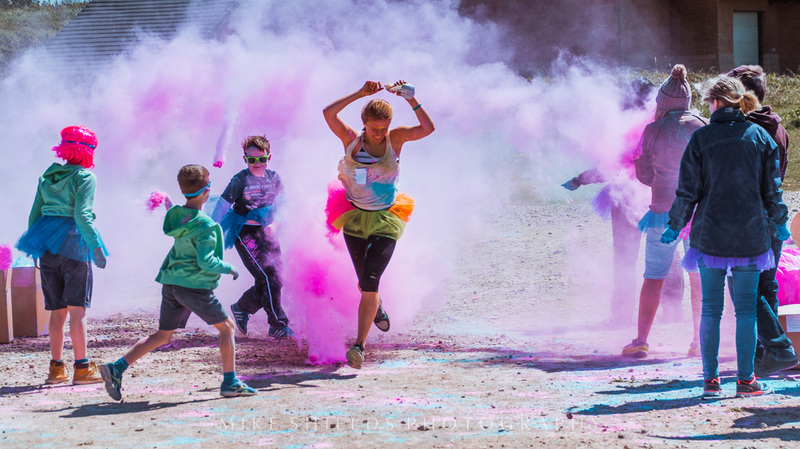 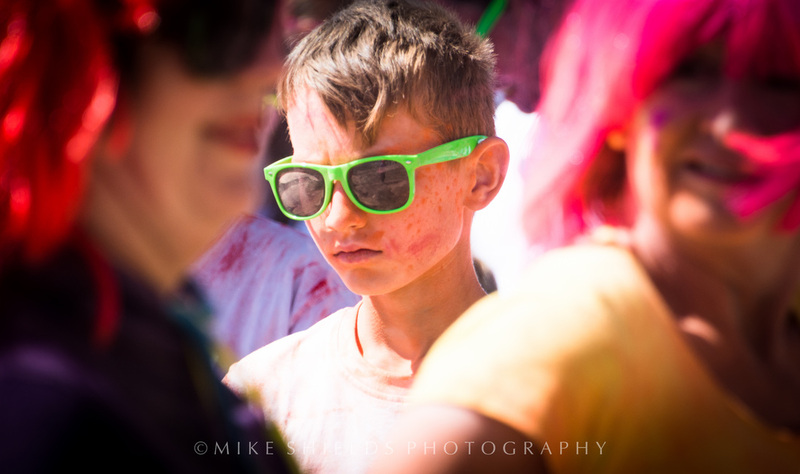 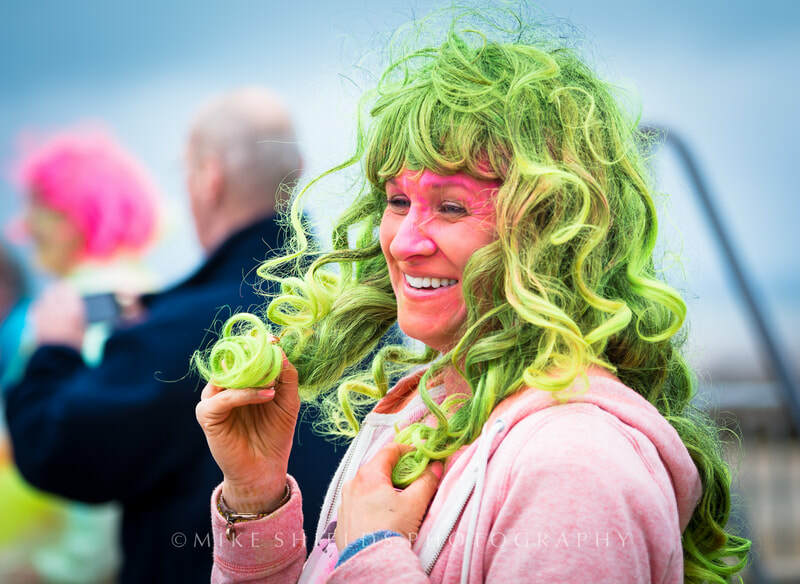 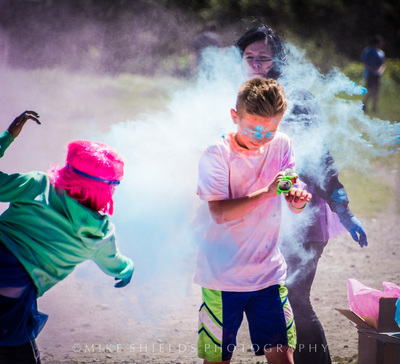 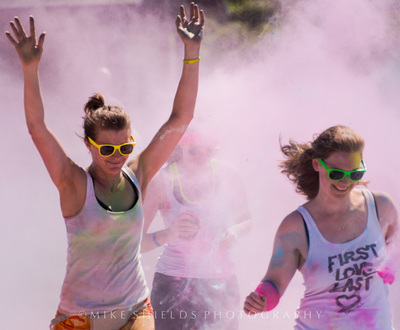 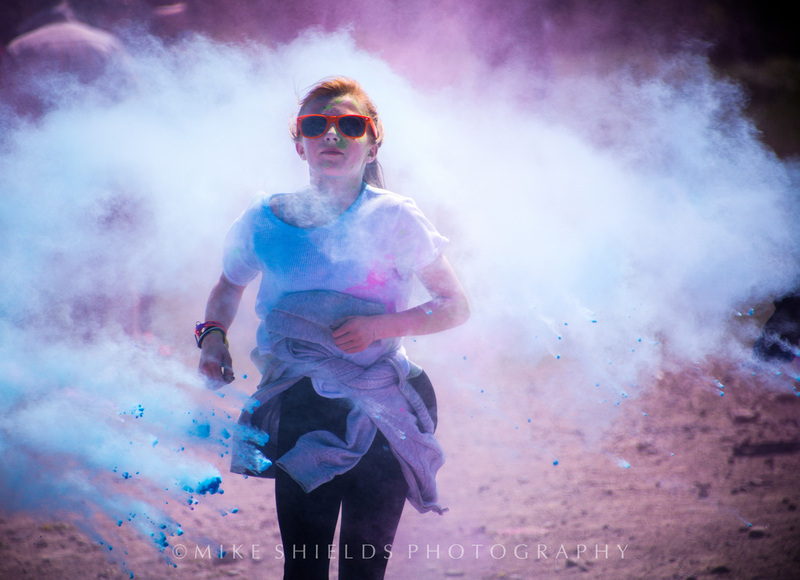 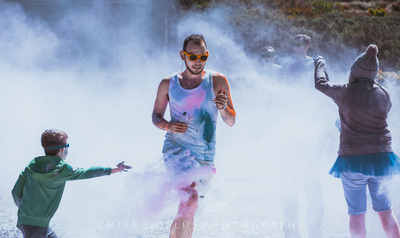 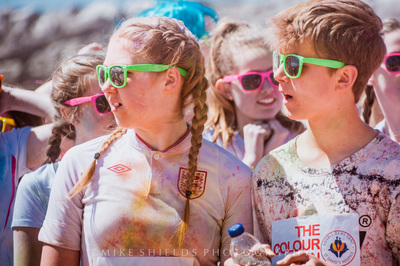 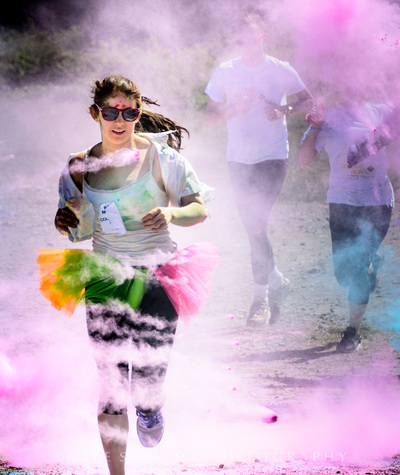 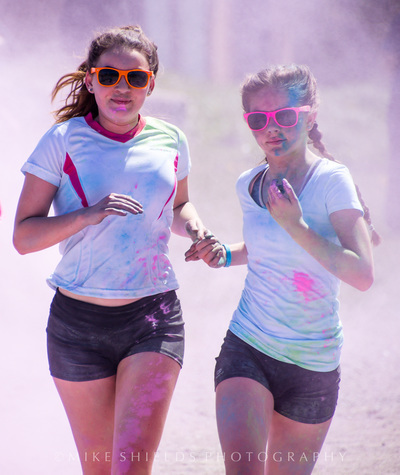 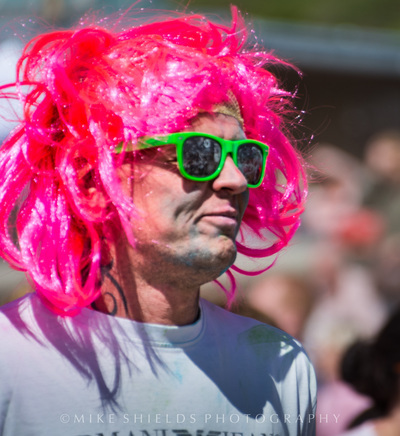 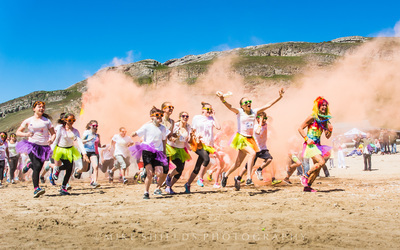 The Colour Run is a unique colour race that celebrates healthiness, happiness, individuality and giving back to your community. 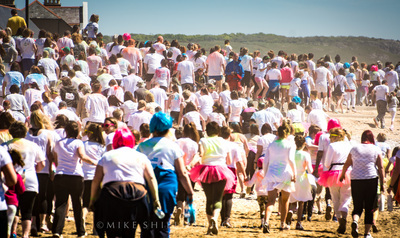 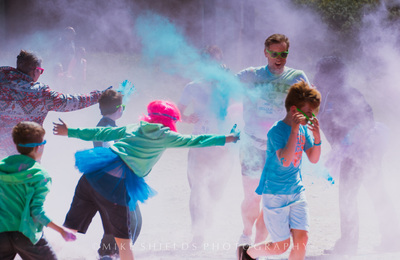 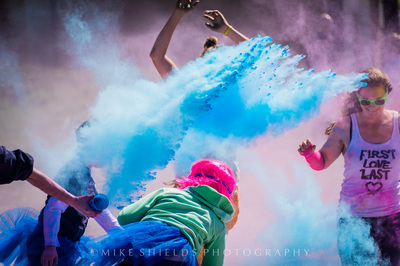 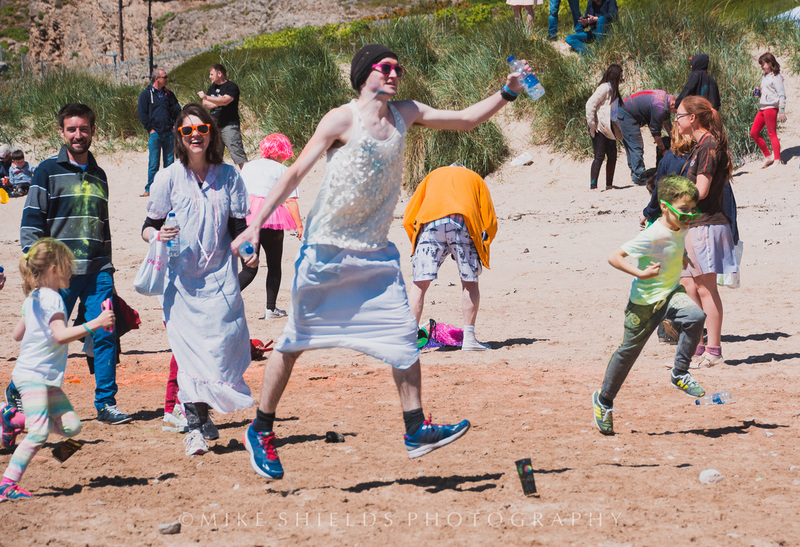 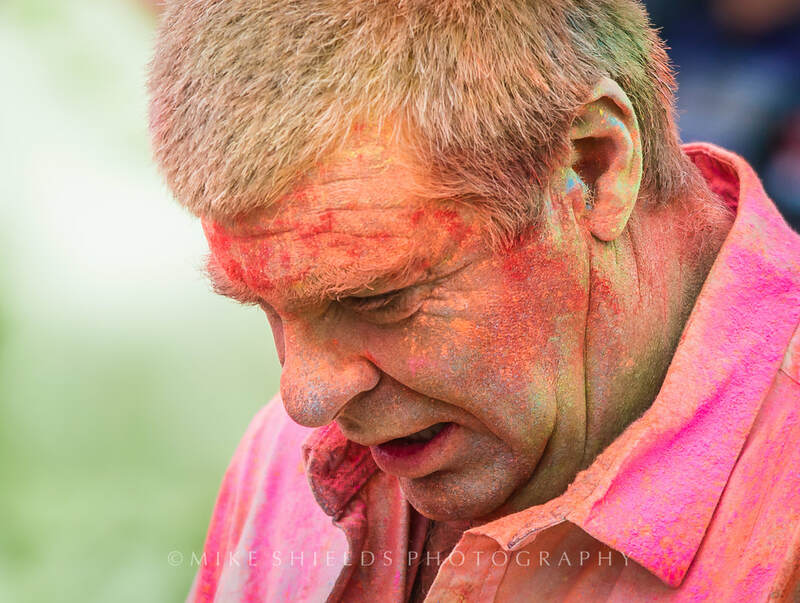 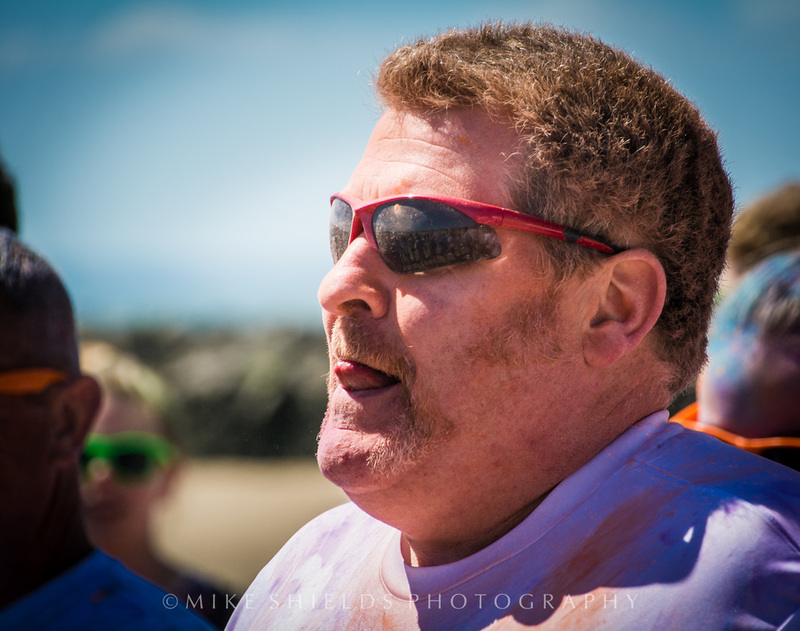 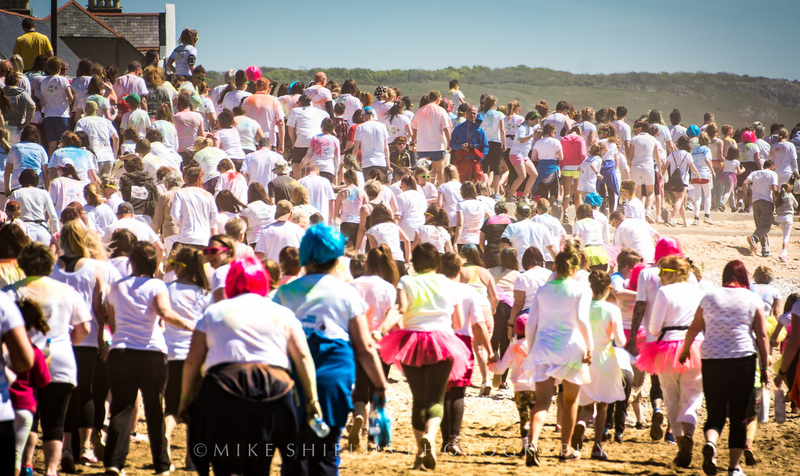 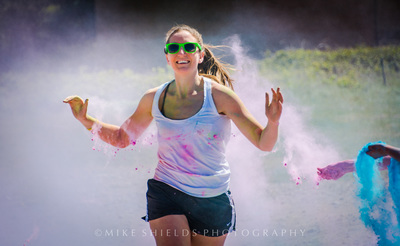 It is an untimed race in which hundreds of participants are doused from head to toe in different colours at each kilometre. 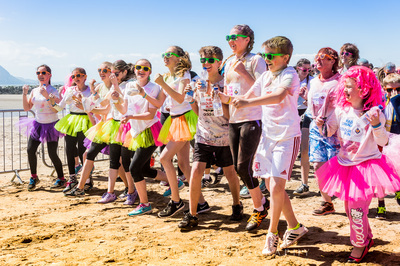 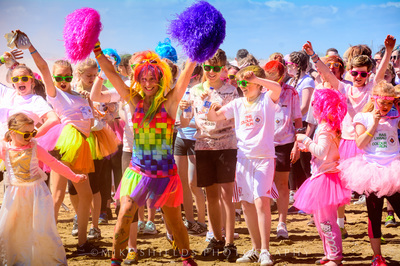 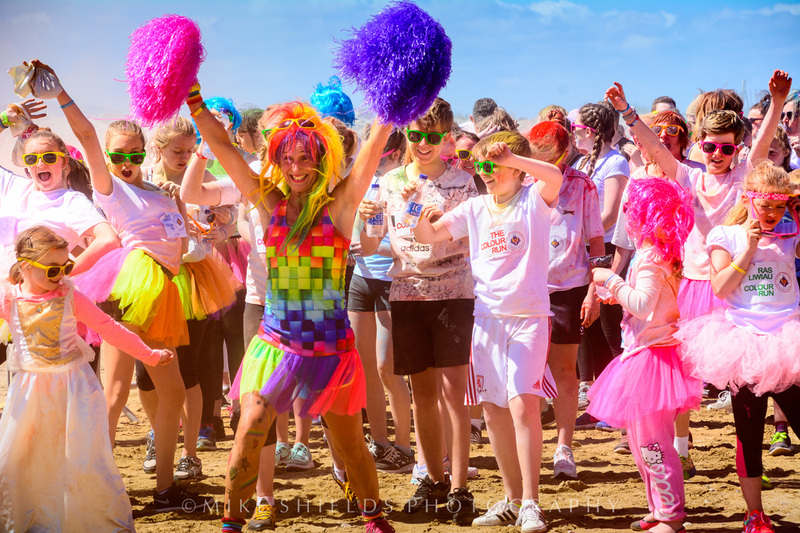 Participants can walk, hop, skip, jump or dance to the finish line, It's all about having fun to raise funds for a good cause! 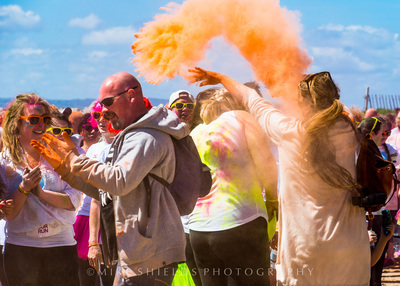 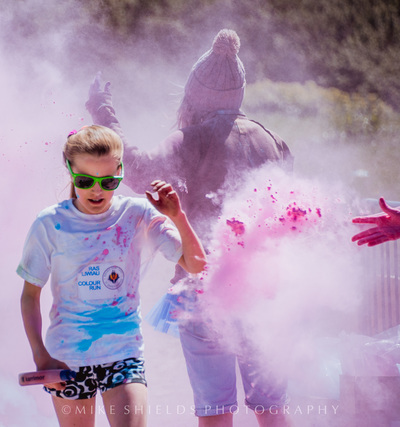 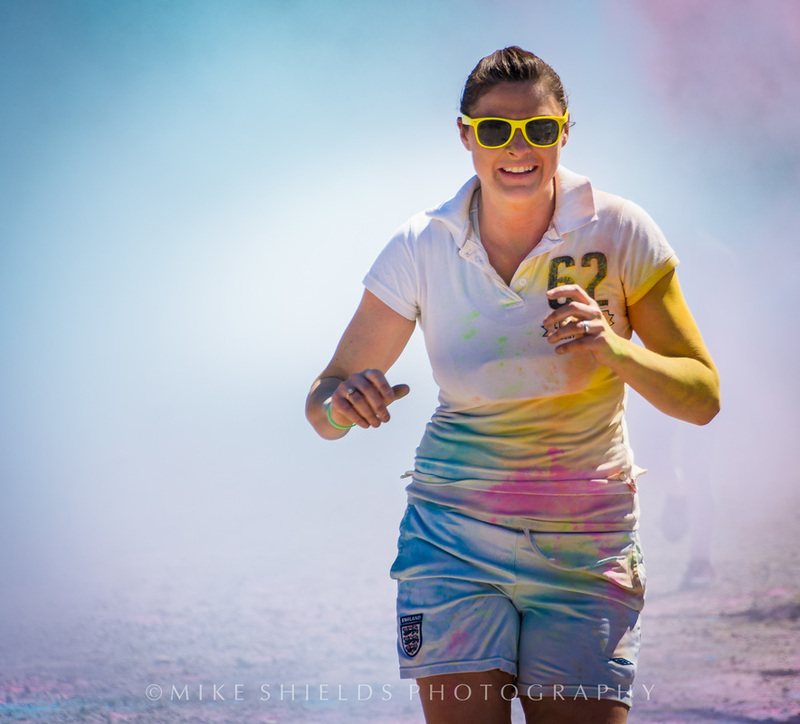 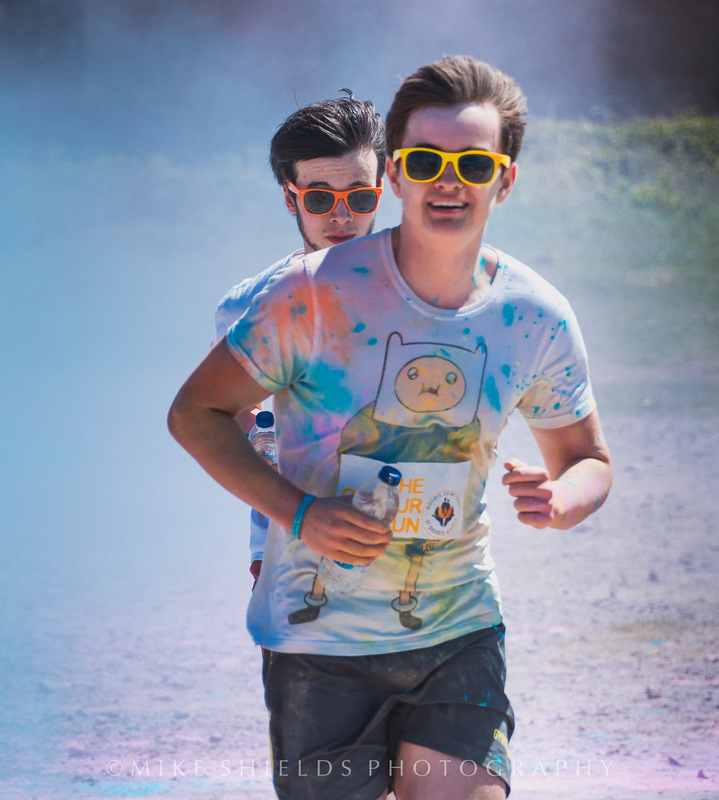 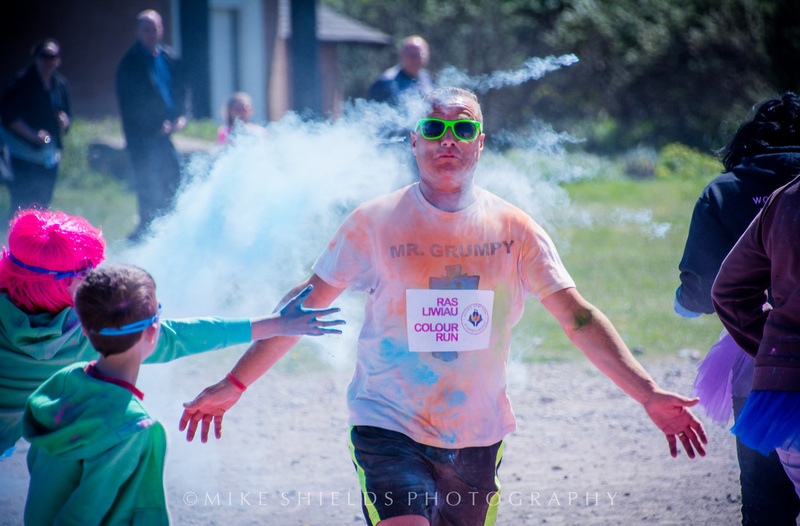 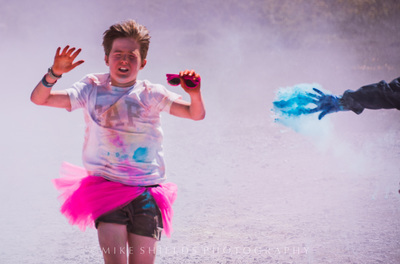 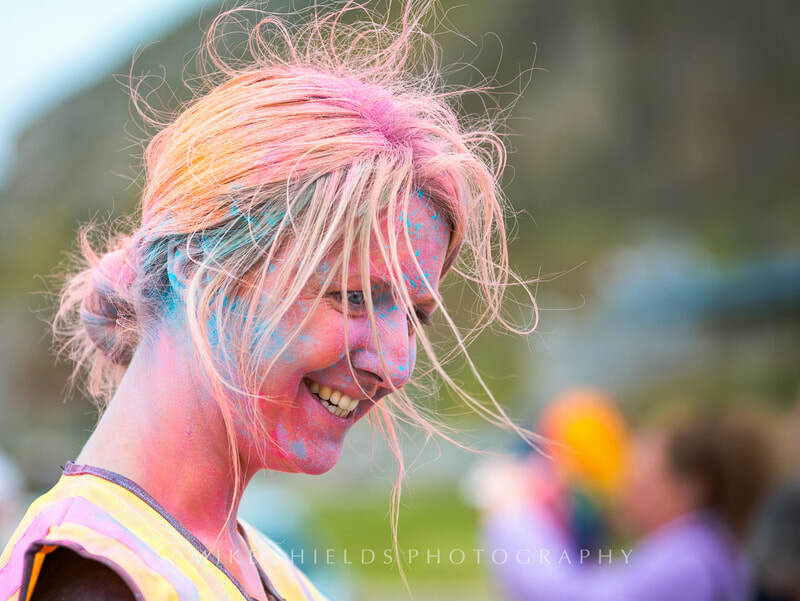 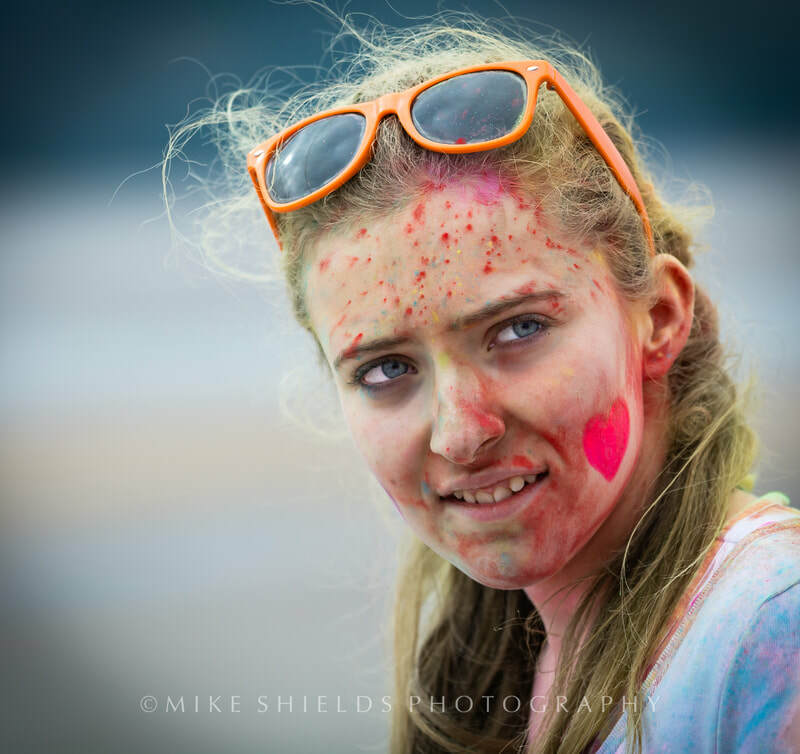 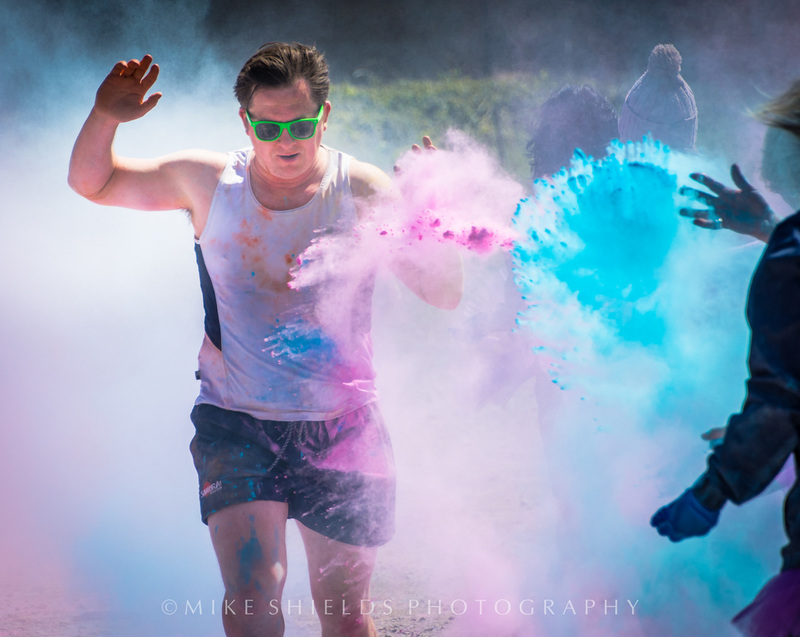 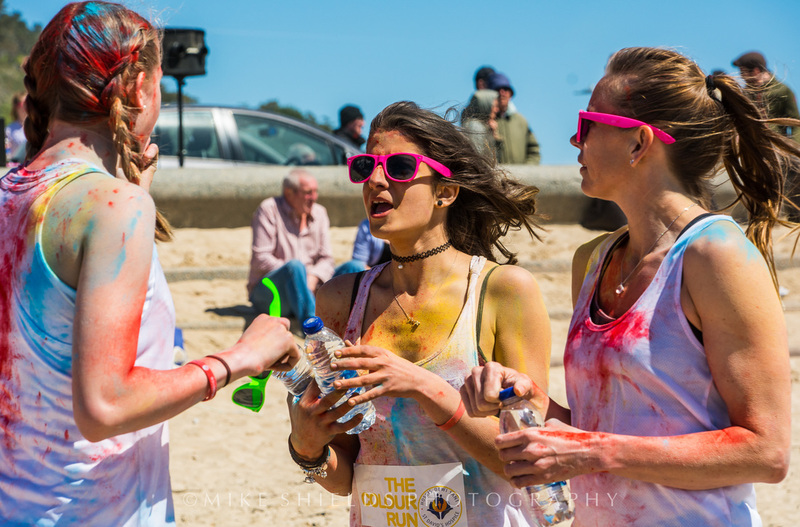 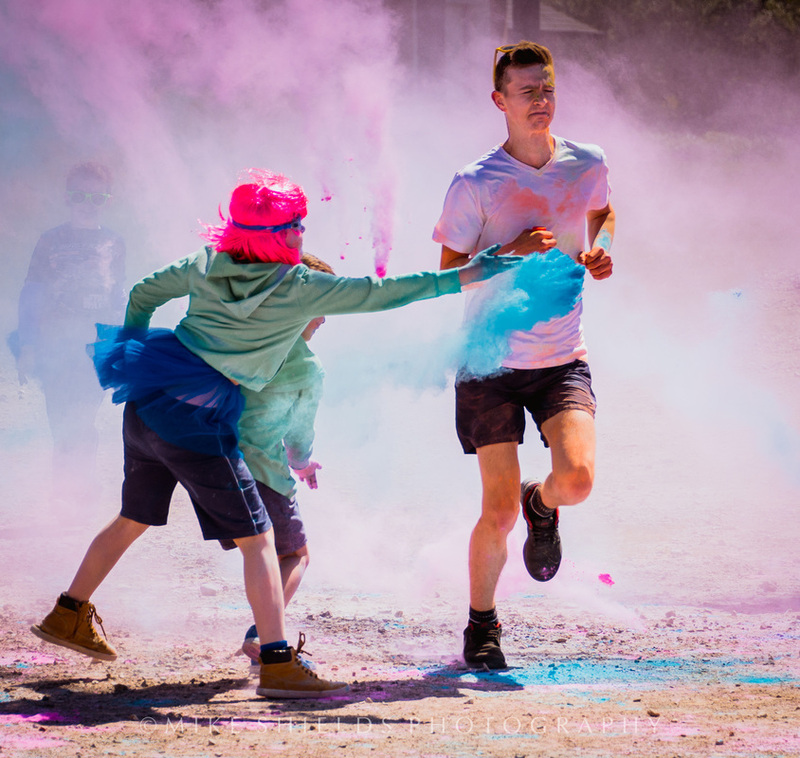 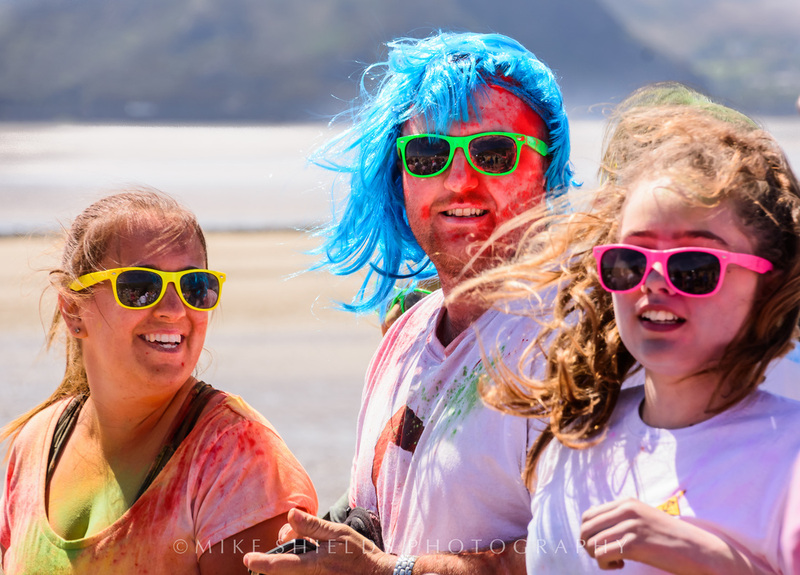 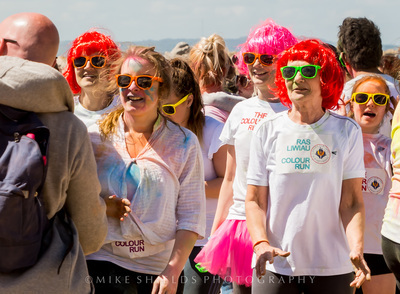 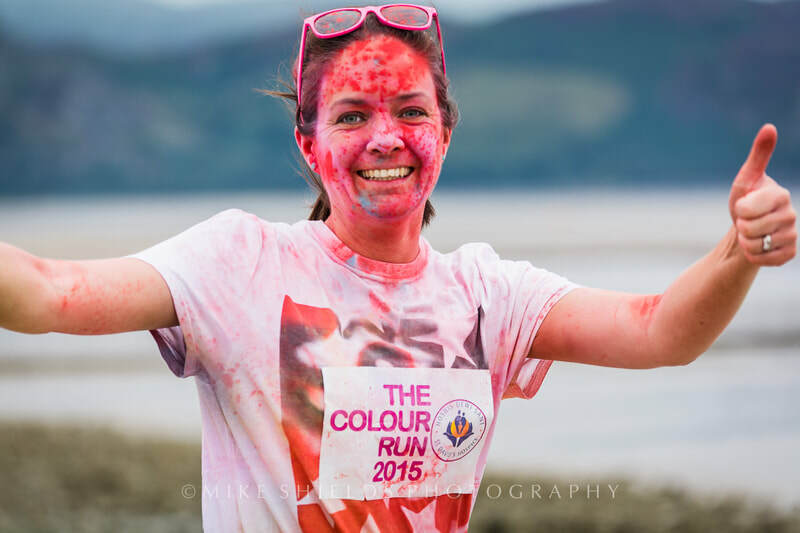 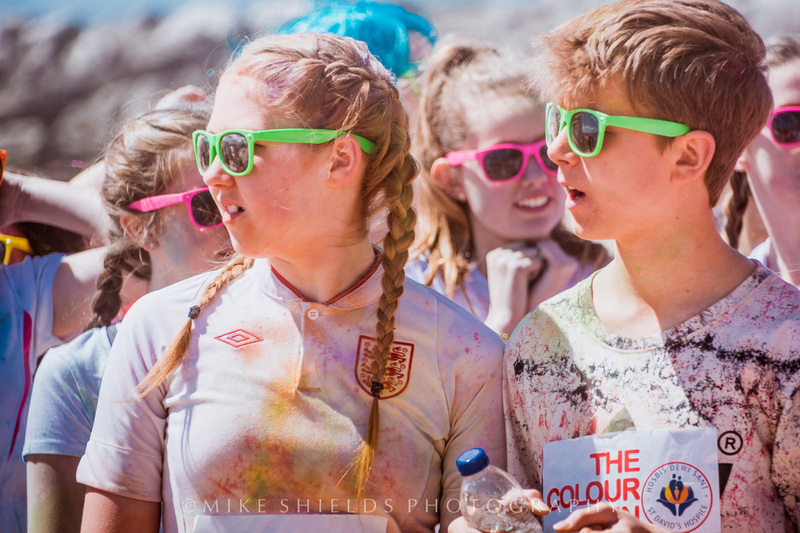 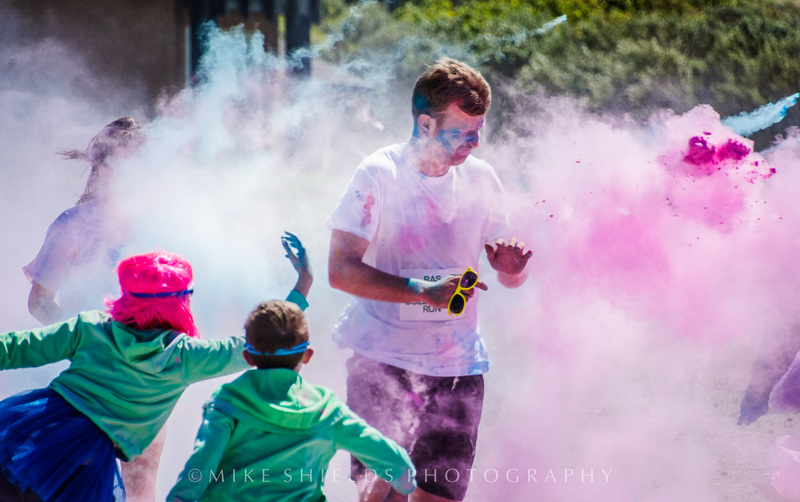 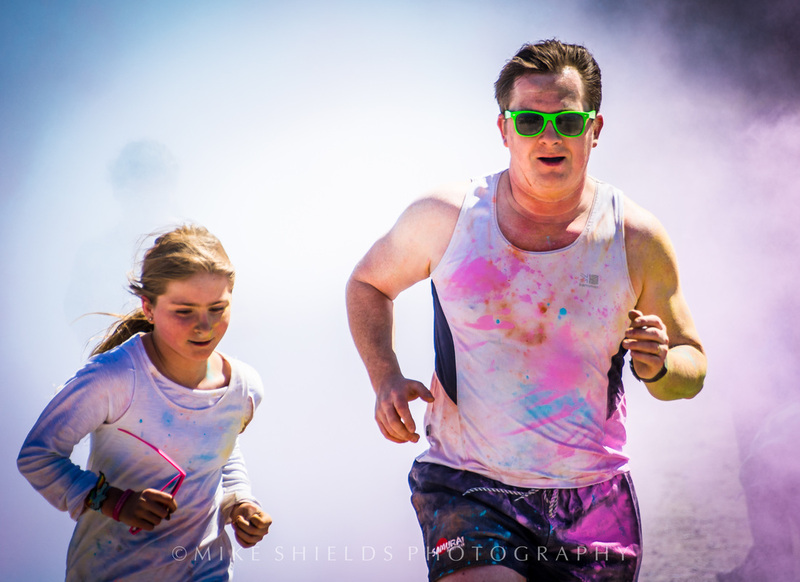 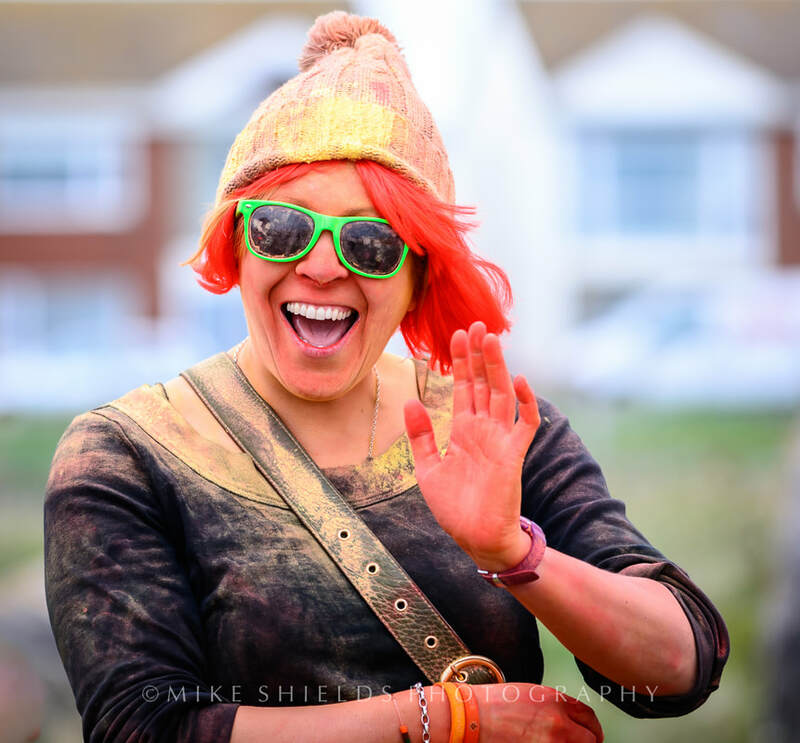 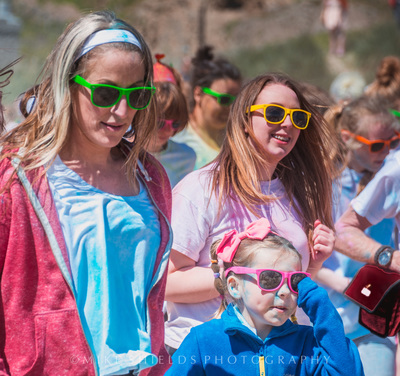 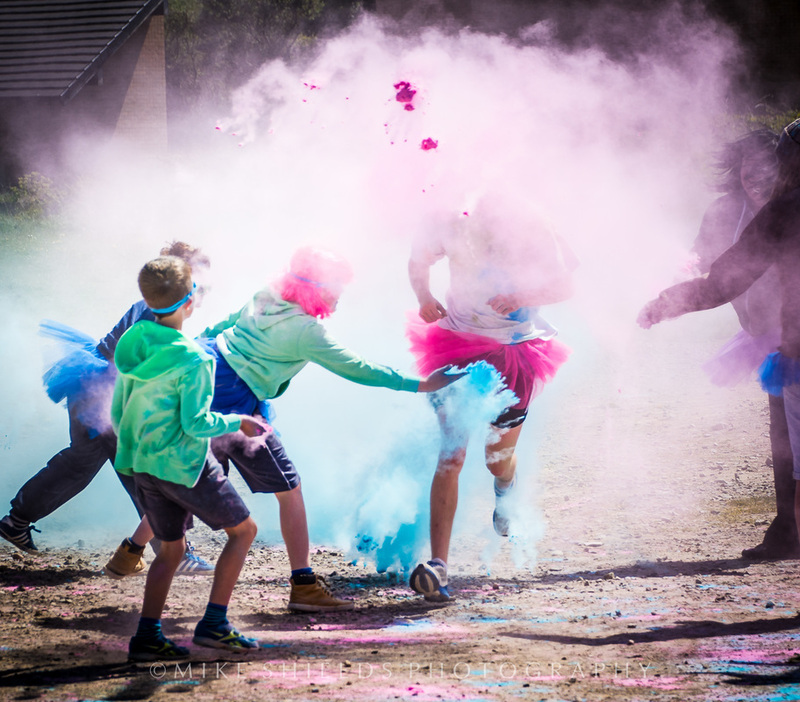 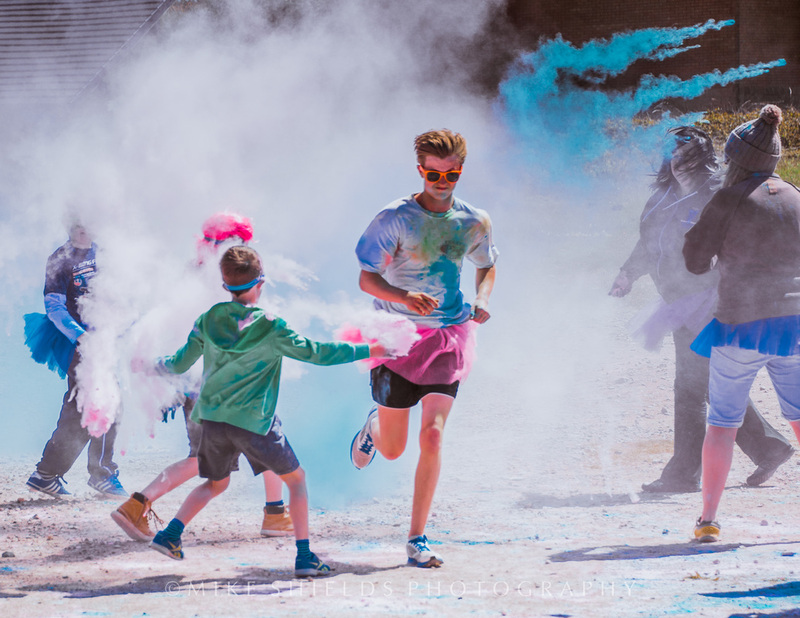 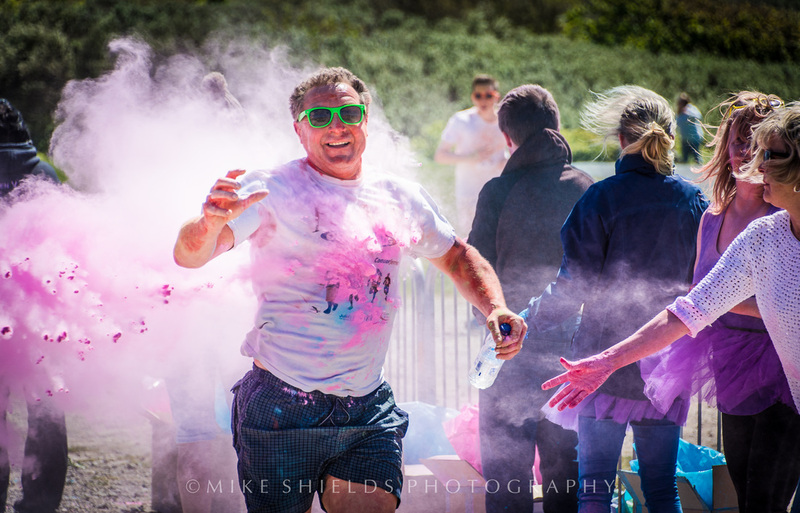 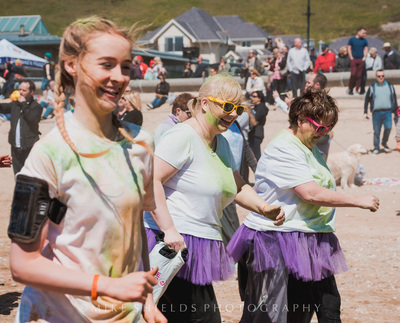 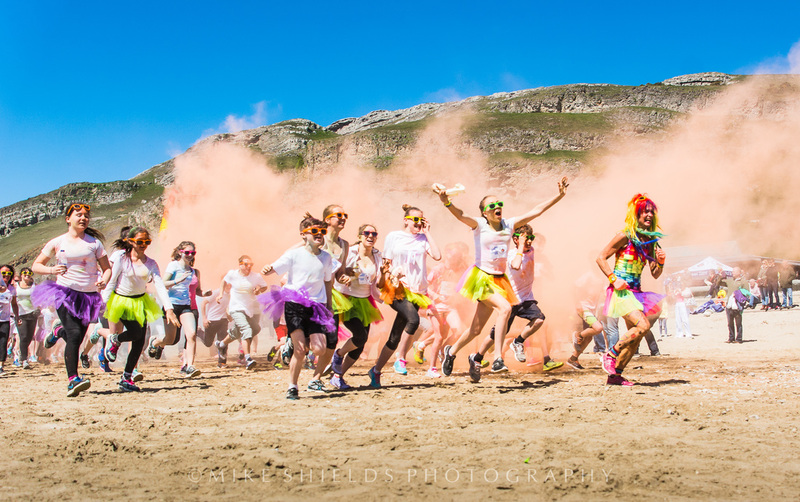 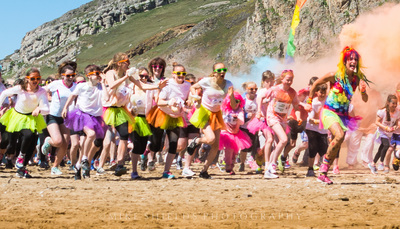 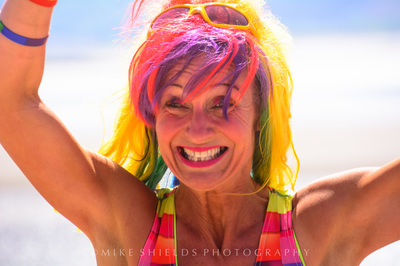 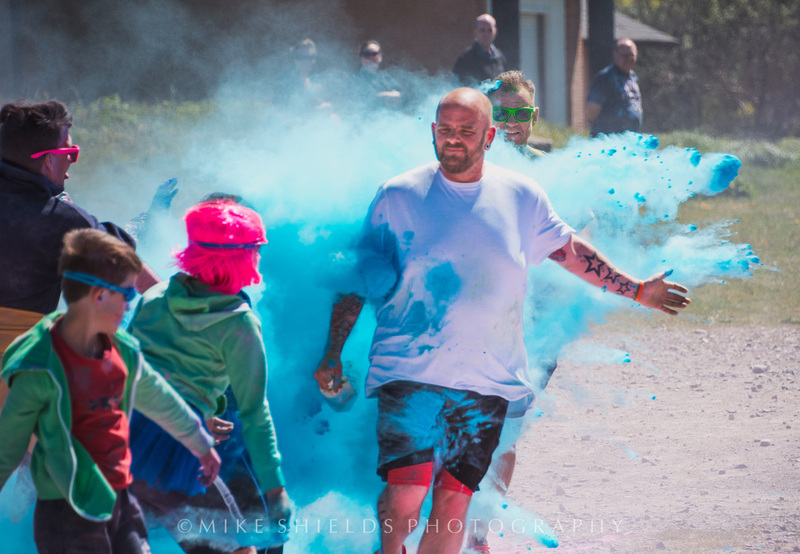 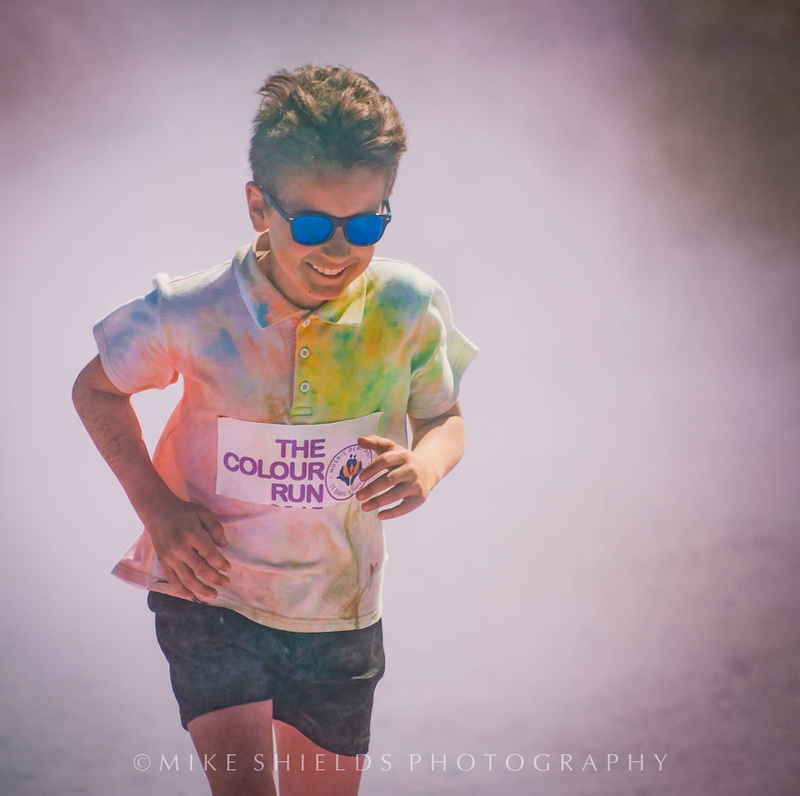 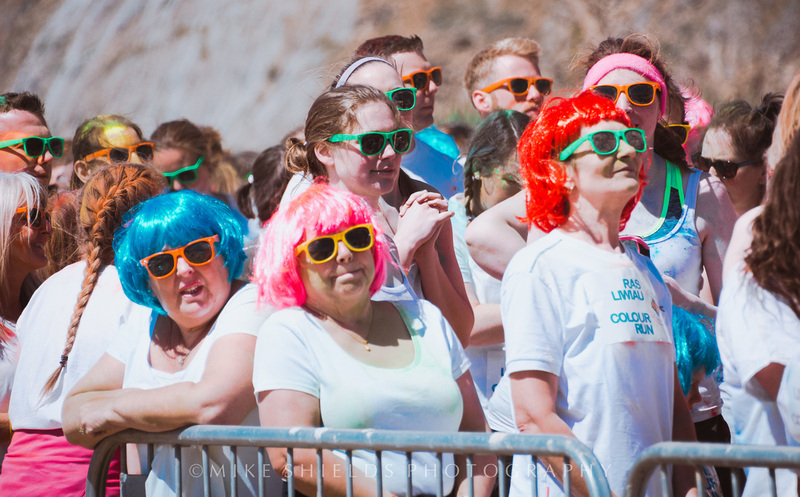 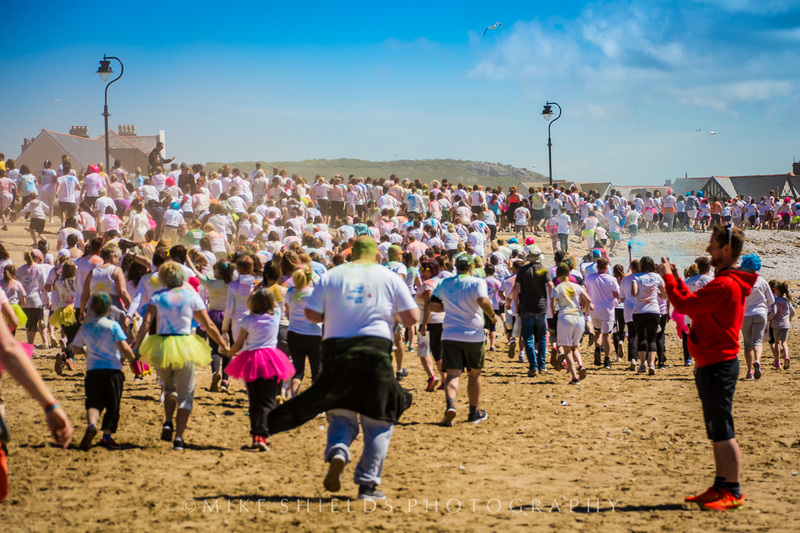 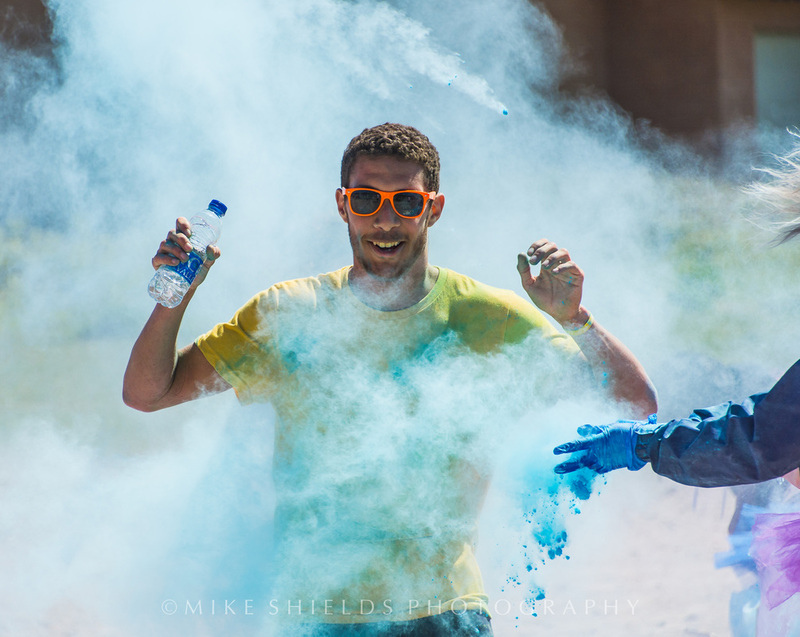 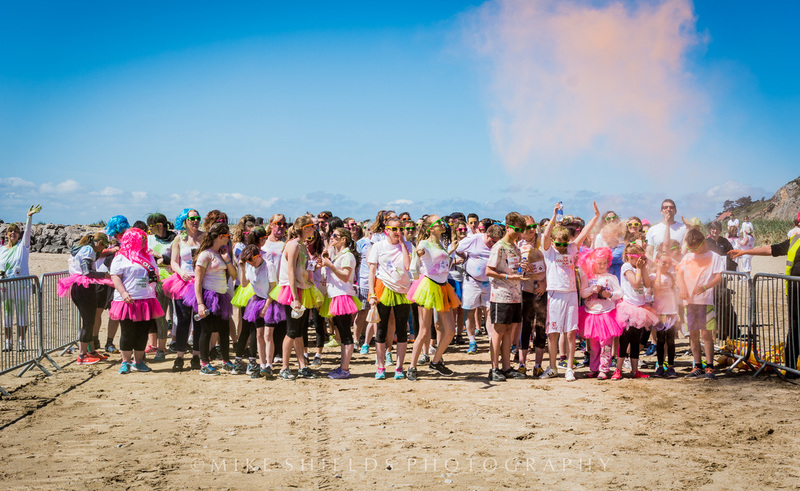 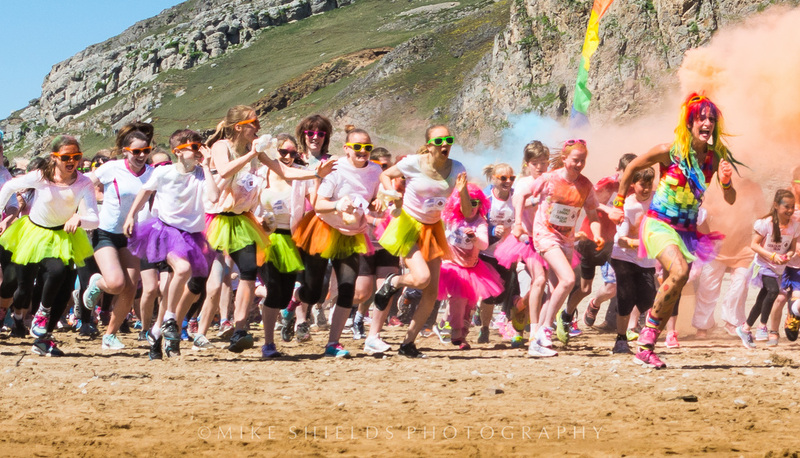 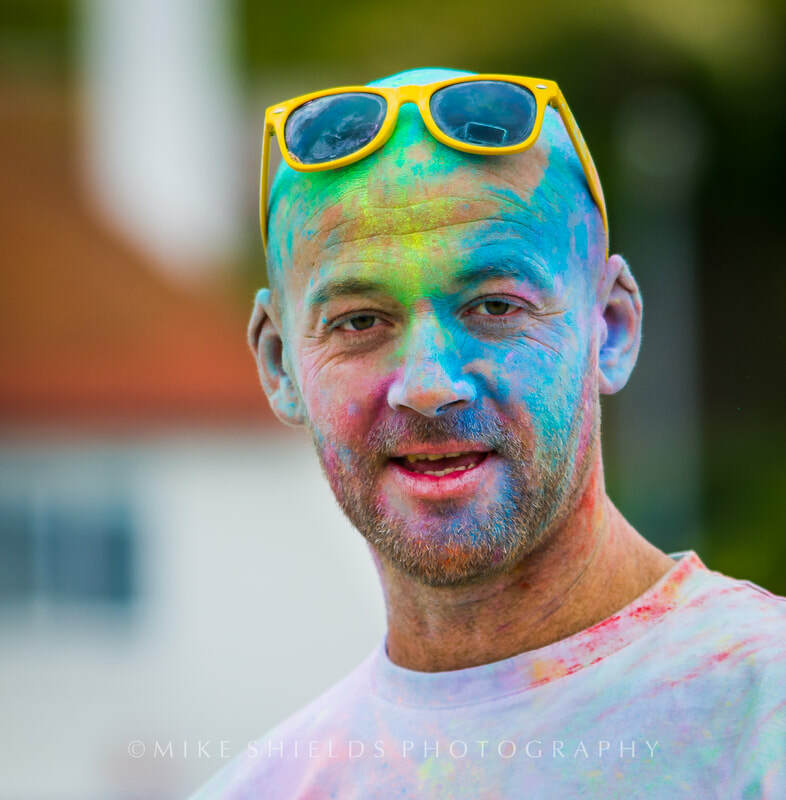 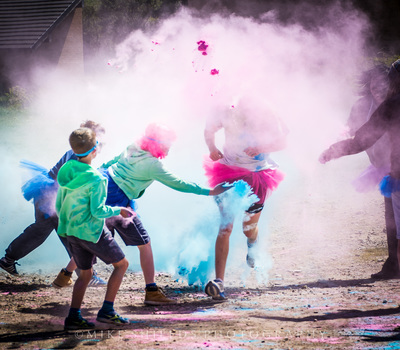 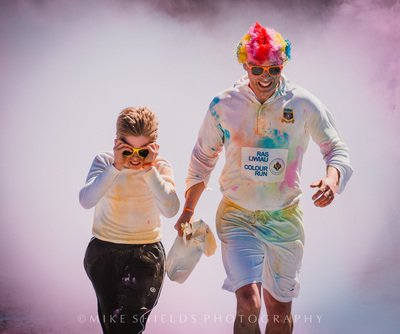 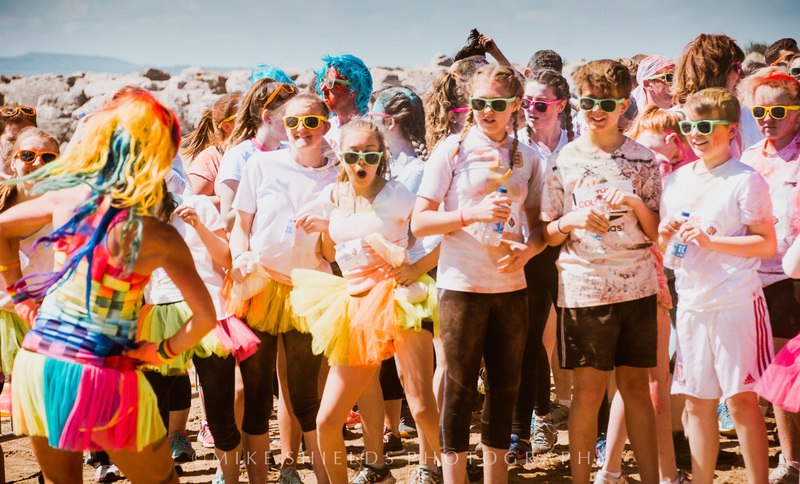 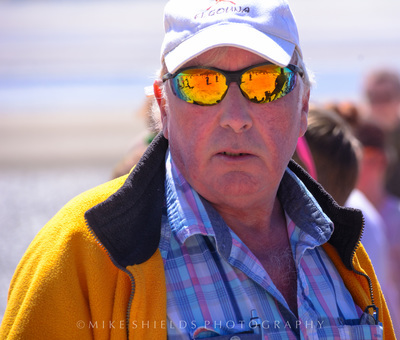 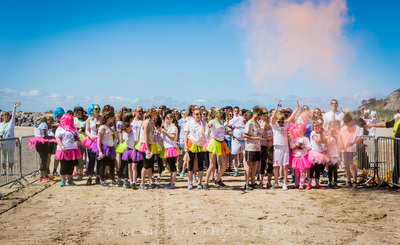 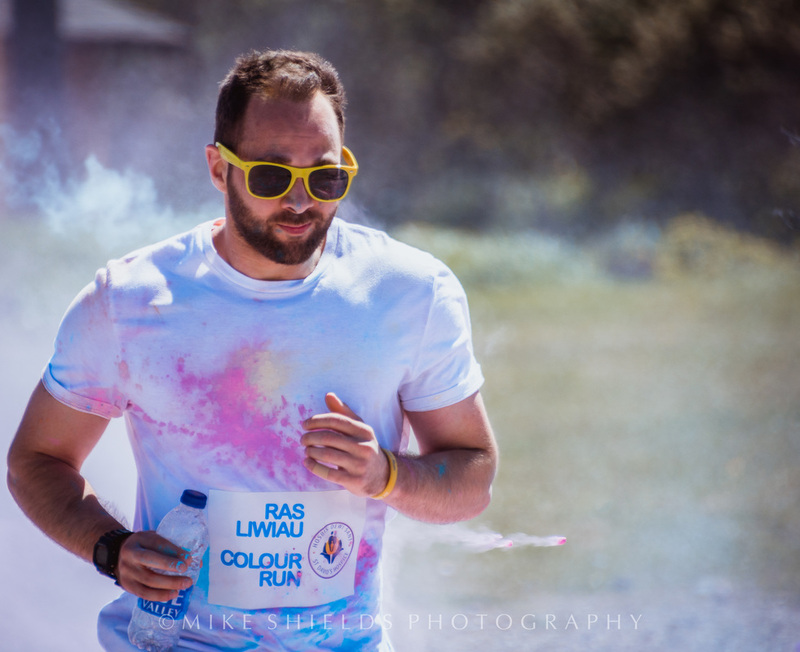 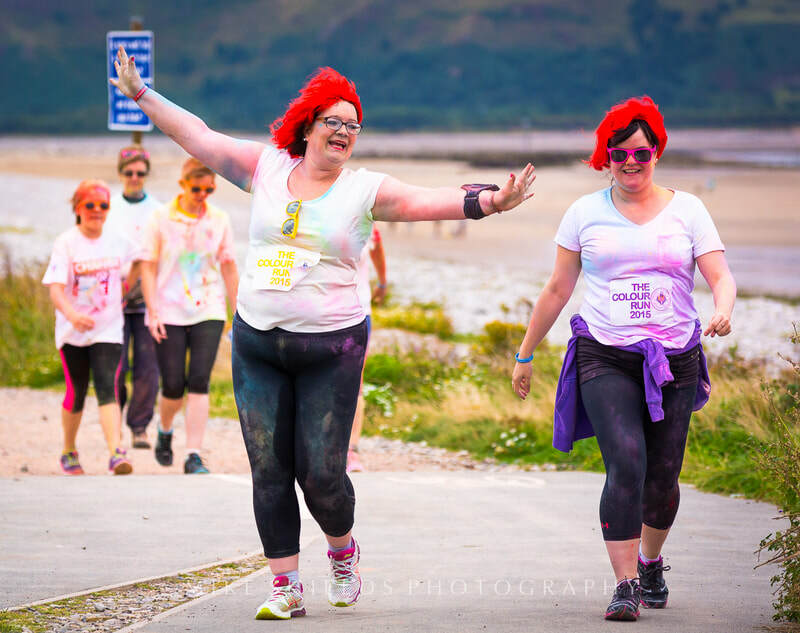 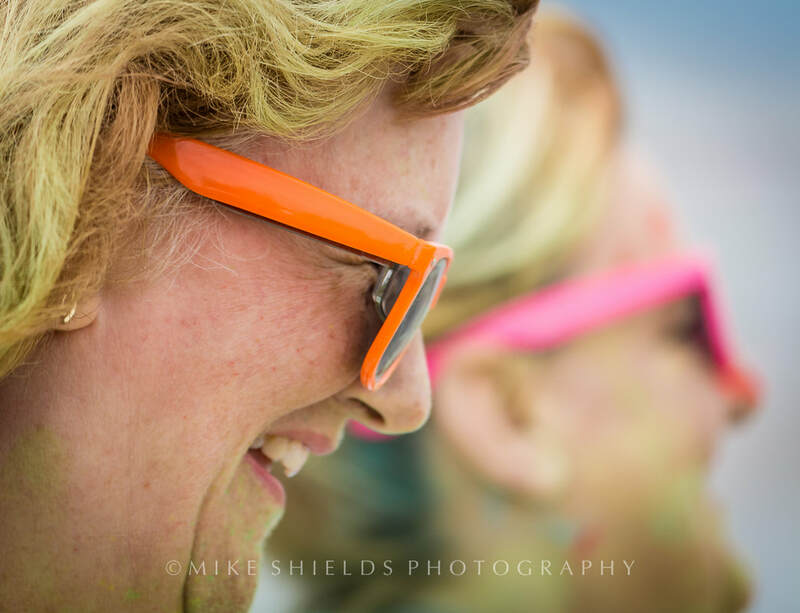 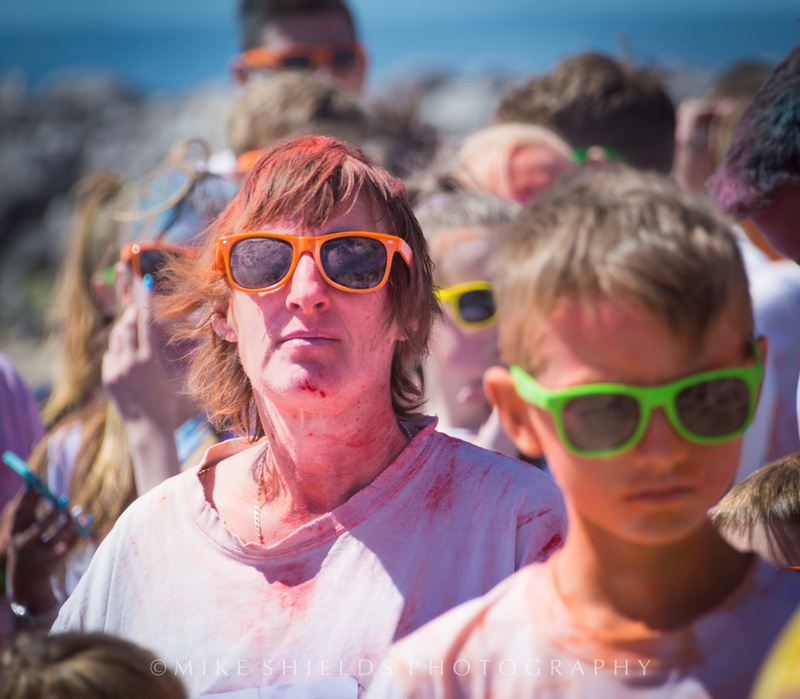 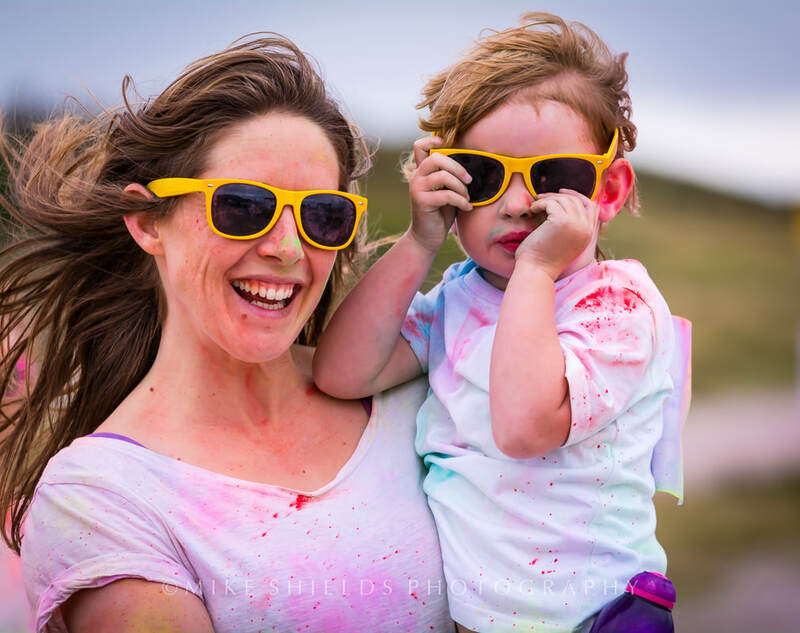 The money raised by the Colour Run participants will help St David’s Hospice provide the highest standards of care and support to local adults with life-limiting illnesses and their families.